Senior Medical Alerts for Your Home. Last week I received an email from Barbara in Atlanta. “My elderly parents live alone. They are both in their 80’s. I worry about their health and their safety living alone. It is difficult for me to check on them all the time. What can Protection Concepts offer to help me and them to live alone? How does a PERS work? 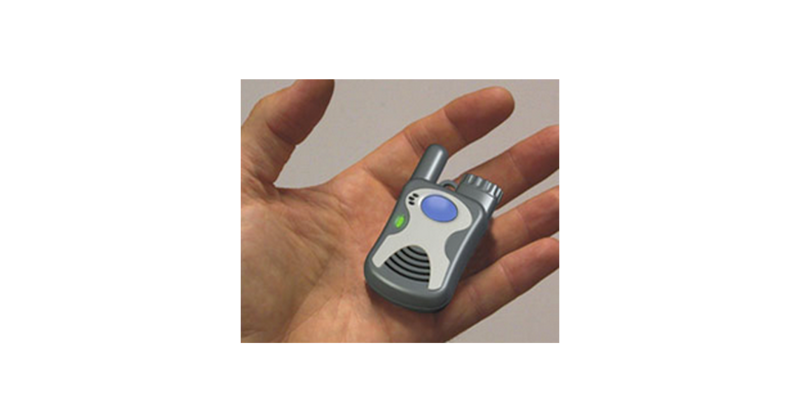 PERS has three components: a small radio transmitter (a light-weight, battery-powered “help” button); a console connecting to the user’s telephone; and an emergency response center that monitors these types of calls. When emergency help is needed, such as medical, fire, or police, the PERS user can press the transmitter’s “help” button, sending a radio signal to the console (connected to the user’s telephone). This causes the console to automatically dial one or more pre-selected emergency telephone numbers. If the center cannot contact the caller or determine whether an actual emergency exists, they will notify emergency providers to go to the caller’s home, monitoring the situation until the problem is resolved. Most “help” buttons are waterproof, and can be taken in the shower or pool. What can PERS do for my parents? Our friendly employees have been specially trained as PERS operators to assist you in times of need or just to check in and see how things are going. We also make scheduled calls to your home phone and engage in a conversation to determine your wellness and to see if you need any special help. Medication Reminders: Our operators can call and remind you to take your medication. Emergency: If at any time you are distressed, the Personal Emergency Response System panic pendant device can notify our operator of an emergency and we will immediately send help. Inactivity Detection: If our operators detect no movement for a pre-determined period, an alarm is triggered and we immediately send help. Fall Detection: Our operators are even able to identify a possible fall and follow up with your contact list to ensure safety. If at any time there is an emergency or the need for any type of service, we’ll notify the proper authority and the contacts you have placed on your personal call list. 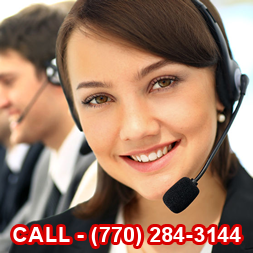 We never rest or take a day off… 24/7, 365 days a year, we are there for you. If you have a loved one who is elderly or has a disability, give us a call so we can provide details on how PERS can give you peace of mind and protection for your loved ones.